Ciara Sexton is an internationally known Irish dancing professional who possesses multiple skills as a Lead Dancer, Choreographer, Lecturer and Television Announcer/Presenter for major shows and events throughout the world. She is a five time World & All Ireland Champion. Show experience includes; Lead dancer with Michael Flatley’s Lord of the Dance, Lord of the Dance 3D, Lead dancer in both Riverdance and Heartbeat of Home. She has also served as a television broadcaster and network personality for various Irish dancing sporting events throughout the world, working with the following television stations: 4IrelandTV, JTV and IrishTV. In 2017 Ciara is proud to have joined the Irish dancing Magazine team as a senior editorial contributor. James is from Cootehill Co. Cavan and began dancing at the age of 10 for the Mona Ní Rodaigh School of Irish Dance in Dundalk. James enjoyed a successful competitive career winning every major title, including the coveted World Championships. As a professional dancer he has toured the world with prestigious productions including Breandán de Gallaí‘s Noċtú, Prodijig’s Footstorm, and Riverdance, in which he has performed the principal role for the past seven years. James recently established his own dance company AfterLife, through which he challenges the boundaries of Irish dance, fusing elements of street, hip-hop and modern music. James has also founded his own practice Vigor, which incorporates sports massage therapy and personal training to improve the overall health and wellbeing of dancers. MAIRÉAD CASEY – NEW to Blas 2019! Mairéad Casey grew up in a house of music, song and dance; this is where she learned basic dancing steps. Later she attended the Kitty Carberry School of dance, during which time she won many championships. Mairéad started set dancing under the tuition of Tomas MacRuairi and later Francis Bolger, also attending numerous workshops with Mick Mulkerrin and Connie Ryan. Mairéad first taught set dancing and sean nós dancing with Mick Mulkerrin from 1996 until 2007, and has been teaching on her own ever since. Mairéad has taught set and sean nós dancing at festivals all over the world, including England, Scotland, Denmark, Norway, Sweden, Italy, France, Belgium, Germany, Canada and the U.S.A. Mairéad is a regular teacher at Scoil Samhraidh Willie Clancy, as well as The Gathering Festival in Killarney, to name a few. 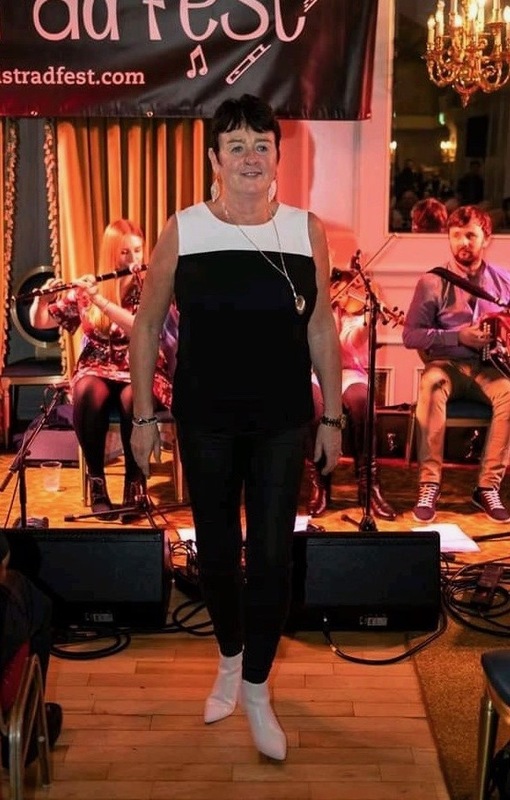 Outside of teaching, Mairéad has performed on stage with many musicians and bands, including Altan, The Chieftains, Seamus Begley, Sean Keane and Matt Molloy, Sean and James Keane. Mairéad has also recorded two videos, ‘Steps for Sets’ with Mick Mulkerrin, and ‘Damhsa ar an Sean Nós on Gcroí’ as a solo project. Ciara is an honours B.A. 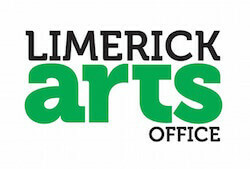 graduate in Irish music and dance from the University of Limerick. At the age of three, Ciara began dancing under the instruction of her mother Anne Callanan. In 2001, she continued her competitive career with Michael Ryan, whose love of dance and amazing work ethic hugely influenced Ciara’s dance journey. Seven times provincial champion and a top 10 World championship medal holder for eight consecutive years, Ciara has toured extensively with shows such as Ragus-the Show, Irish Legends and Titanicdance. She has shared the stage with The Chieftains, De Danann and Tèada and has choreographed shows for Siamsa Tíre – The National Folk Theatre of Ireland. Ciara also enjoys playing harp, whistle and piano and has travelled the world playing music with her father Seán Ryan. Throughout Ciara’s competitive dance career, it was always her dream to perform with Riverdance. 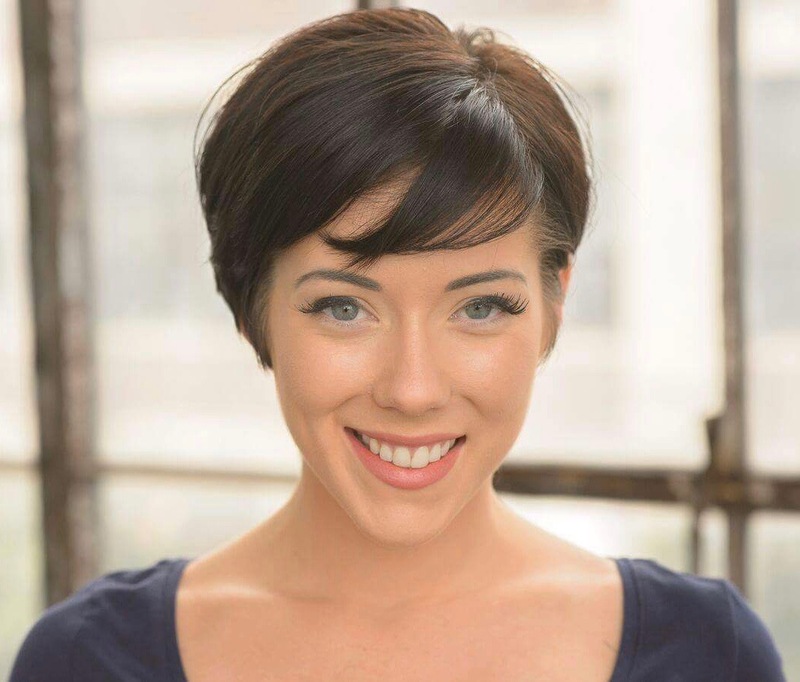 Having attended the 2015 Riverdance Summer School in Dublin, she was thrilled to be chosen to dance with Riverdance in the Gaiety Theatre and then go on to tour the world. Ciara was delighted to return as head mentor and chaperone for the 2016 and 2017 Summer Schools in Boston and Dublin. Ciara is always excited about returning to the Irish World Academy and she so looking forward to Blas 2018. Michael Ryan, a native of Co. Tipperary has been teaching Irish-dancing for over 20 years throughout Waterford, Cork and Tipperary. With a school of dedicated and accomplished pupils his is recognized internationally as one of the premier Irish-dancing schools. As well as having pupils ranked and title-holders of major championships such as All-Ireland, Munster, Great Britain, British Nationals, All-Scotland, and of course the World Championships he encourages and directs his pupils to pursue performance Irish Dance. Michael is also a valued member of the faculty at The University of Limerick where he is a tutor of the B.A. and M.A. programme in The Irish Academy of Music and Dance. When not in class in Ireland, he is often invited to teach master classes in Australia, Canada and the U.S.A, to name a few. 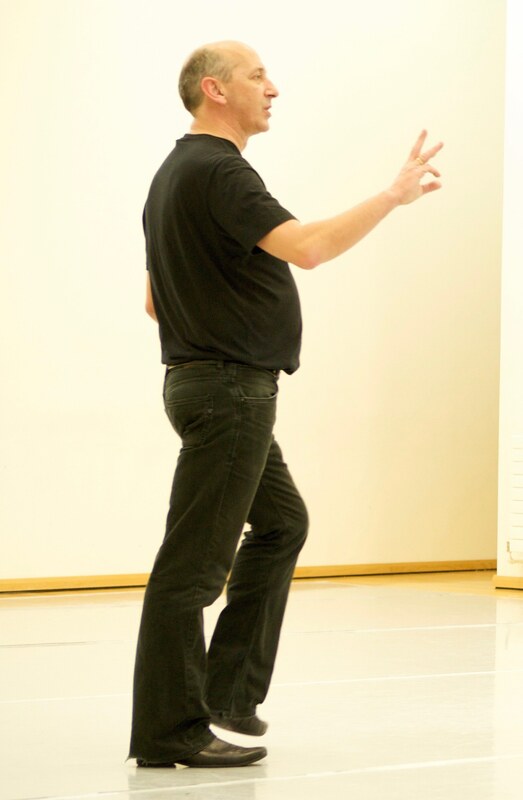 Michael is also renowned for his choreography of such well-known shows as Flames of the Dance, The Booley House, Draíocht, and of course Ragus. Ragus has been touring the world for the past 13 years and is notably one of the best live shows to date. Michael believes in encouraging his pupils to take part in shows when they are not busy practising for dance championships. “Shows and events like Take The Floor help keep dance alive and are a great showcase for the student’s talents”, comments Michael. As a result, many of his former pupils have gone on to have very successful dance careers in their own right. **Please note all teachers are subject to change.